Since 1932 the descendants of the AUTREAU LASNOT family have been growing vines mainly on the same terroir : Venteuil. 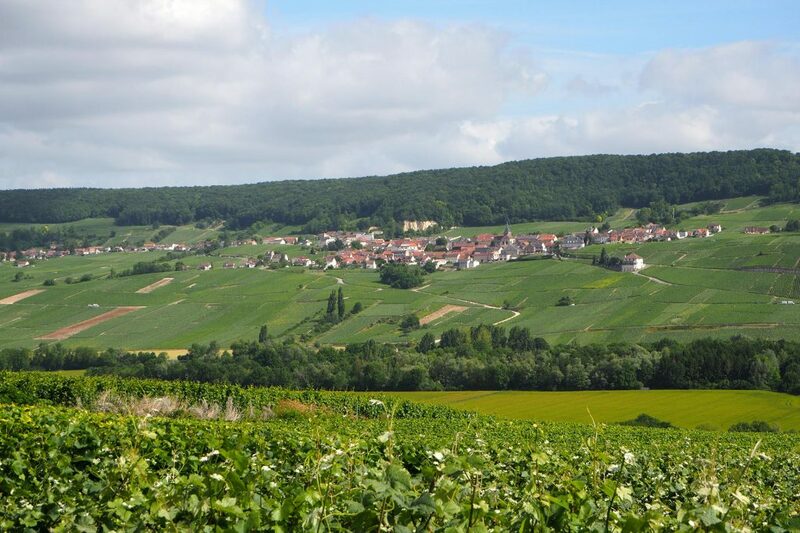 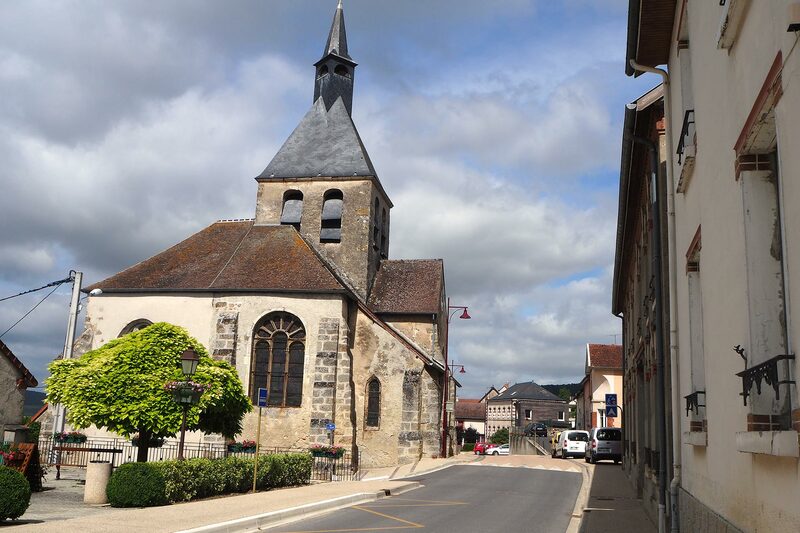 Firmly attached to the relief, the village of Venteuil dominates the heart of the Valley of the Marne vineyards. 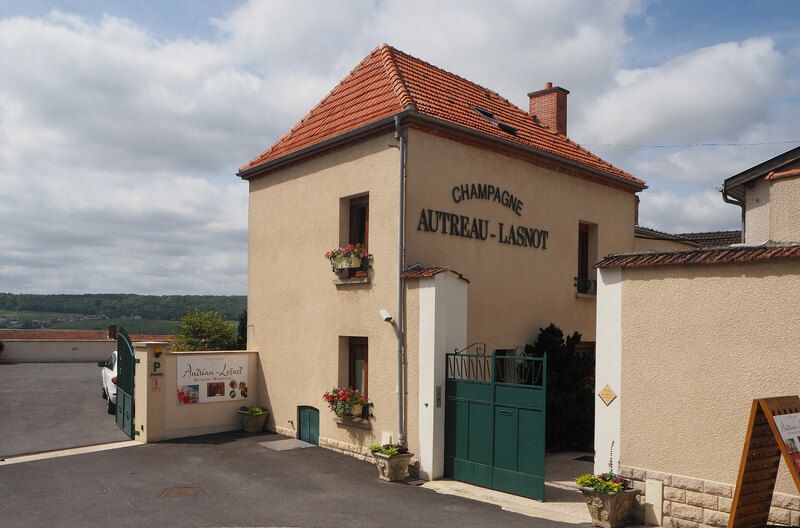 It is here, on the hillside, that the wine estate of the Champagne AUTREAU LASNOT stretches out, ideally exposed to the South. 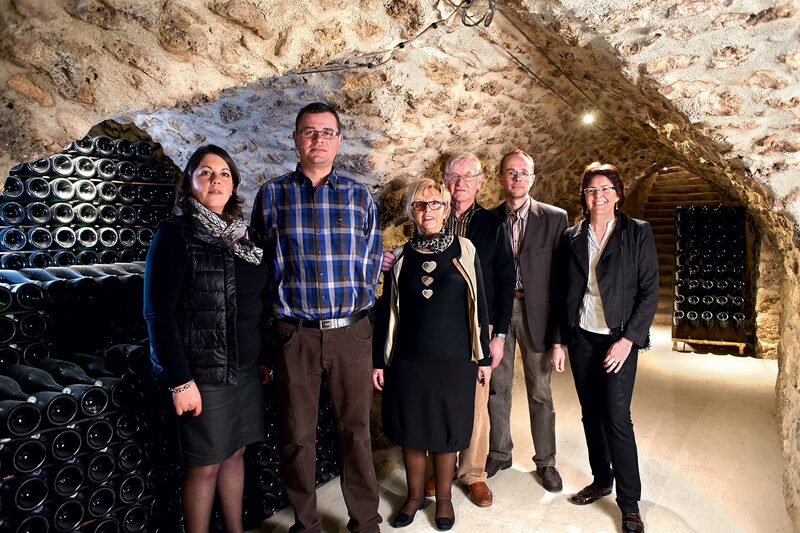 More than a job, it is passion that runs this house, therefore enabling us to get the most out of experience and tradition to help produce distinctive Champagnes, Champagnes from the terroir.